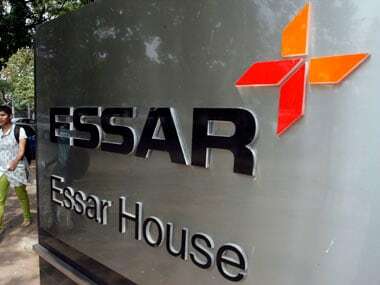 New Delhi: The National Company Law Appellate Tribunal (NCLAT) on Friday agreed to hear on 17 May cross petitions filed by Essar Steel bidders, NuMetal Ltd and ArcelorMittal India Ltd, challenging eligibility criteria. The NCLAT issued notices to a committee of Essar Steel creditors, the resolution professional running an auction of the company and the two bidders on the cross petitions. Russia's VTB Capital-backed NuMetal Ltd has challenged a lower company court order allowing rival ArcelorMittal to clear bank dues of associate companies so that it can become eligible for acquisition of Essar Steel. ArcelorMittal on the other hand has challenged its disqualification from bidding. The cross petitions were mentioned before a bench of NCLAT which issued notices, replies and rejoinders of which are to be filed within one week. The matter has been fixed for hearing on 17 May. The NCLAT took up the petitions on a day when a panel of lenders to Essar Steel is slated to meet to decide if fresh bids are to be called. 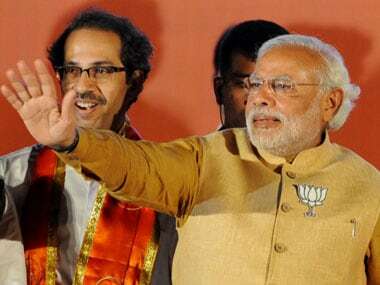 In the petition, NuMetal said the Ahmedabad-bench of National Company Law Tribunal had disqualified Arcelor Mittal India Ltd from bidding to acquire Essar Steel on grounds that it was a promoter company of firms that had defaulted on payment of bank loans. 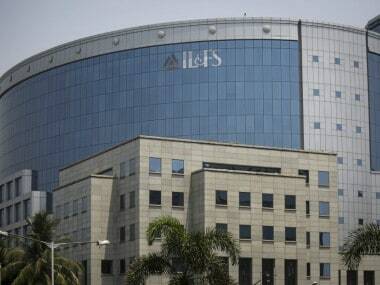 The NCLT had, however, "erred" in permitting ArcelorMittal India Ltd "to cure the ineligibility by making payment of the overdue amounts of Uttam Galva and KSS Petron" within 30 days, it said. Allowing ArcelorMittal to clear dues after the government frame legislation, barring promoters who had defaulted on bank loans from bidding for companies that were being auctioned to recover unpaid loans, was not in accordance with the law, it contends. NuMetal sought setting aside and quashing of the NCLT order that directed the resolution professional (RP) conducting the auction and the committee of creditors of Essar Steel India Ltd to "reconsider the resolution plan submitted by Arcelor Mittal India Pvt Ltd and afford Arcelor Mittal India Ltd an opportunity to make payment of the over dues amount of Uttam Galva Steels Ltd and KSS Petron Pvt Ltd after the submission of the resolution plan for Essar Steel and cure the ineligibility". Essar Steel had a debt of Rs 49,000 crore and was referred to NCLT in June last year. 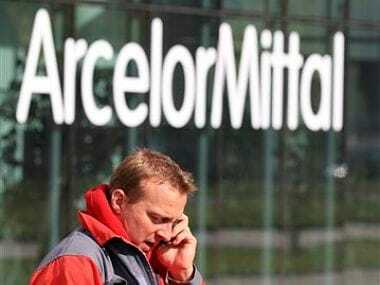 ArcelorMittal in a separate petition challenged its disqualification on the grounds that it had exited Uttam Galva before submitting a bid for Essar Steel on 12 February.